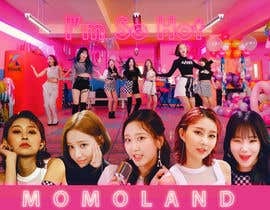 Please note that all the elements should come from the video to make a group collage for the banner. 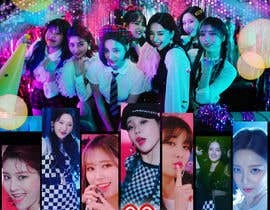 The idea is to have at least 1 group photo plus 7 individual photos of the members. 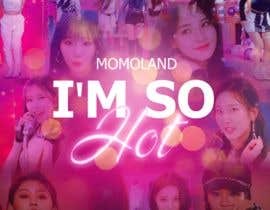 If you can copy the IM SO HOT text effect much better. Please see my last 2 entry #36 #37 I think you will like this. Please see my entry #22 #23 Any correction, please tell me. Thank you for all your entries! Just a reminder, kindly double check the individual photos as some of the entries have 2-3 same photos of a single person. The group has 7 members. Thanks! Please Check #8. Thank you. #6 pls check my entry & give me ur feedback. thanks. #5 pls check my entry & give me ur feedback. thanks.